Houghton Mifflin Harcourt Children’s Book Group, Clarion Books, 2016. 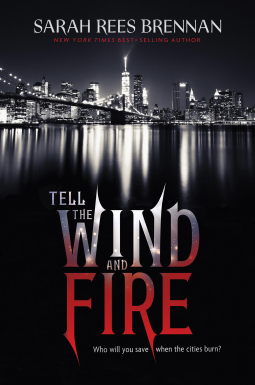 Tell the Wind and Fire is a Charles Dickens tale (A Tale of Two Cities) re-imagined. Sarah Rees Brennan creates a dark and magical world. The influence of Dickens was clear. Unfortunately, I’m not a Dickens fan. I will look for other Sarah Rees Brennan books as she has a great reputation as a writer. This might provide interesting fodder in a high school English class that was studying A Tale of Two Cities. 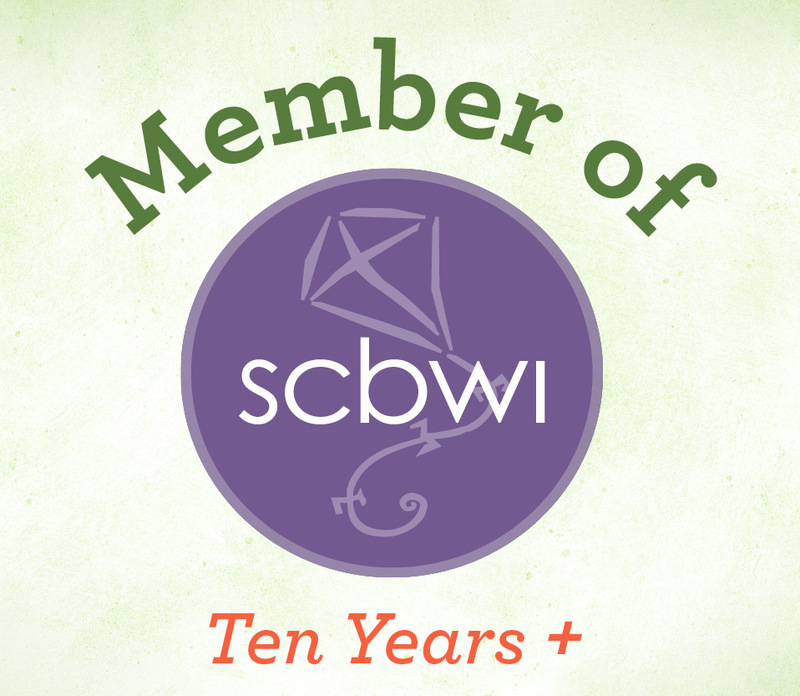 I received an electronic copy of Tell the Wind and Fire in exchange for an honest review.